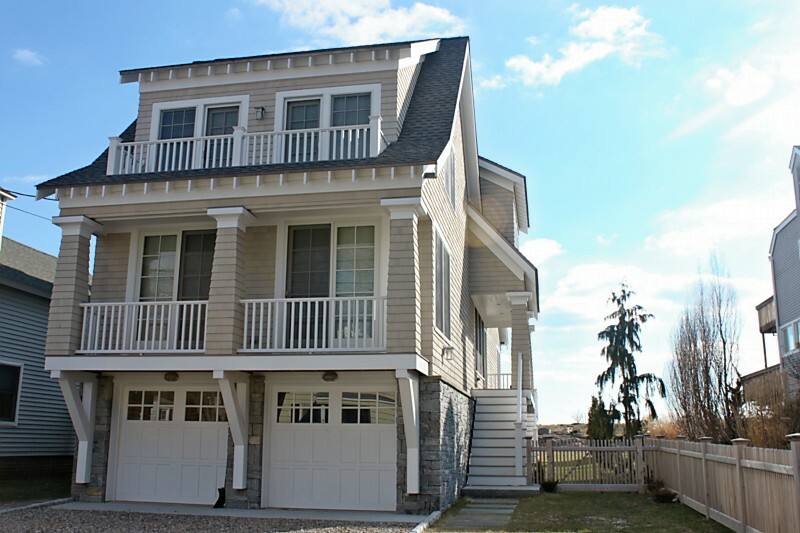 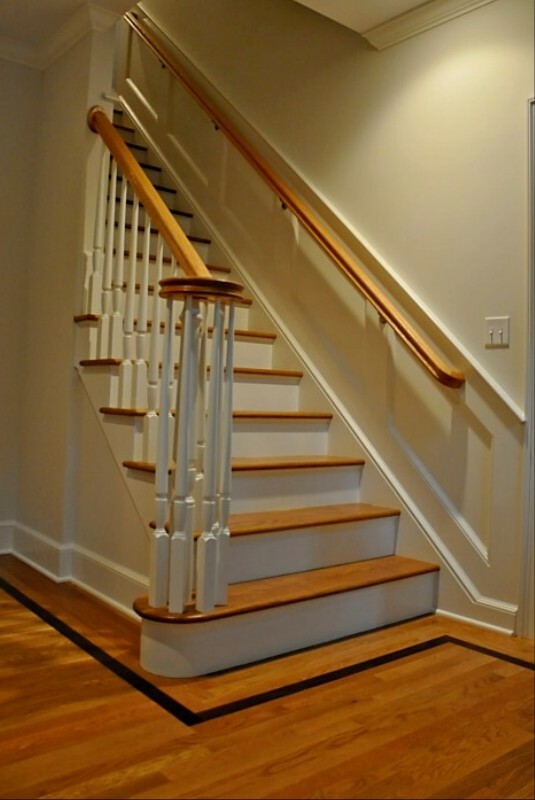 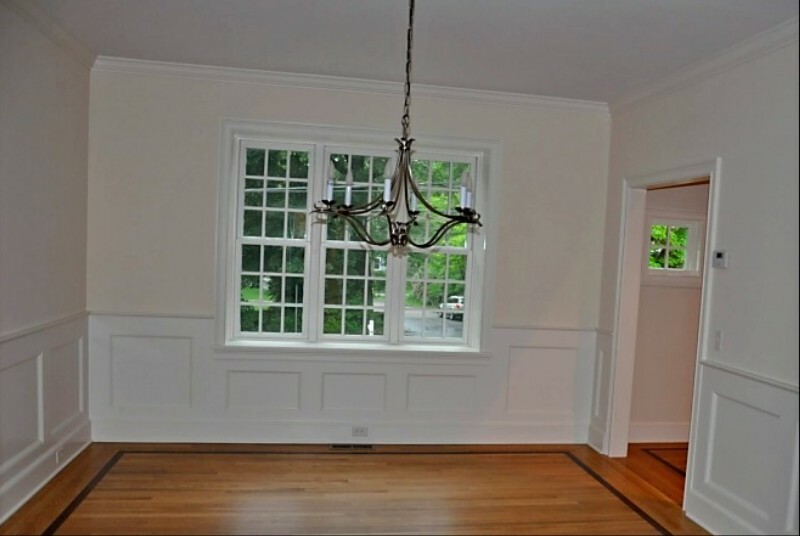 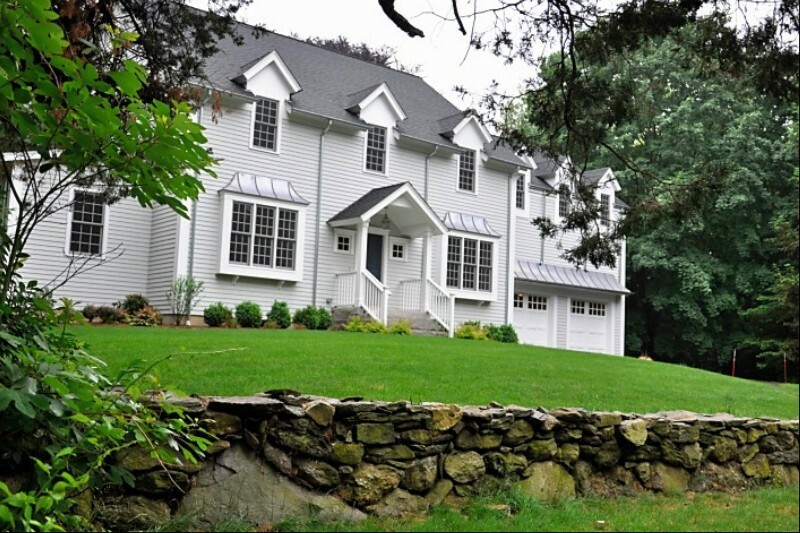 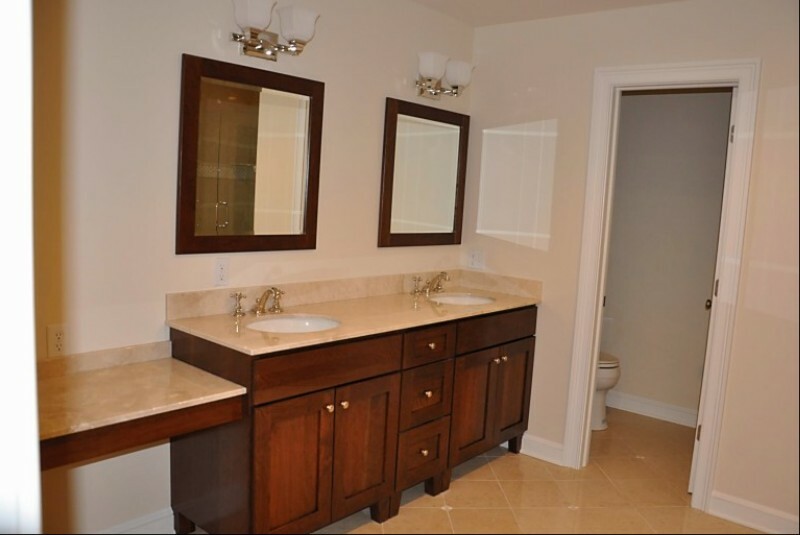 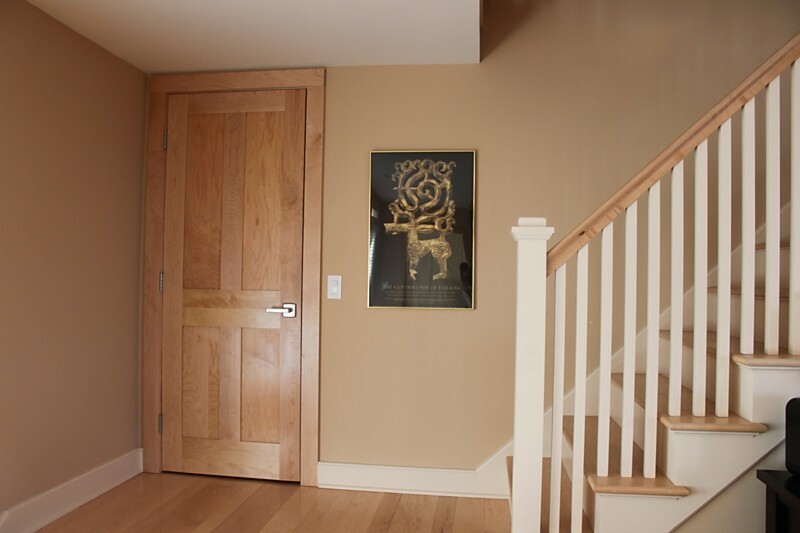 Stauss Builders LLC is a team of expert general contractors and master carpenters providing top quality craftsmanship. 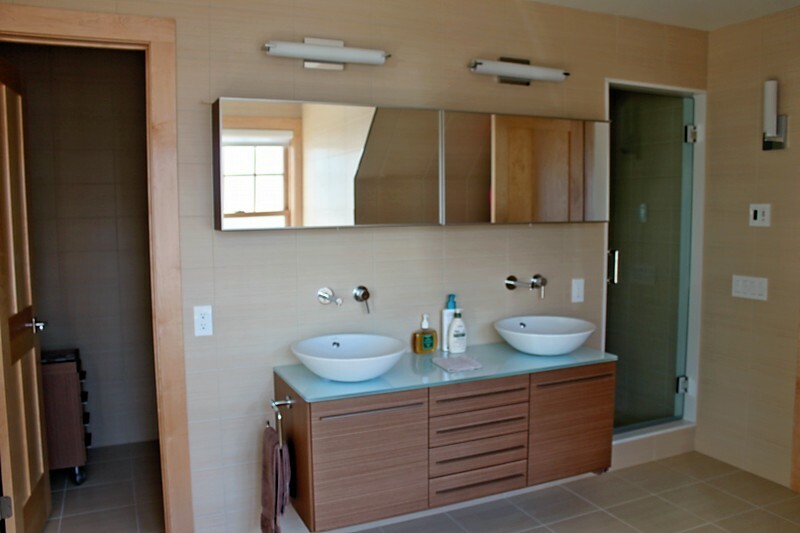 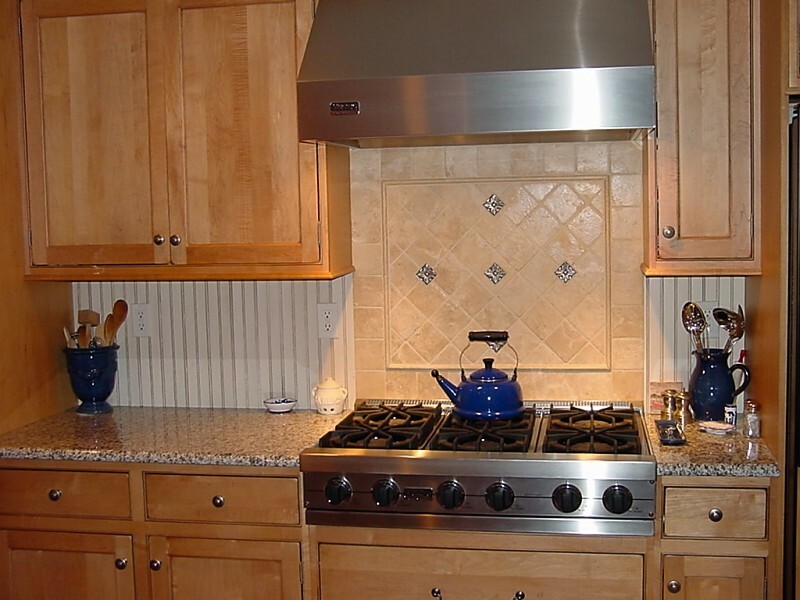 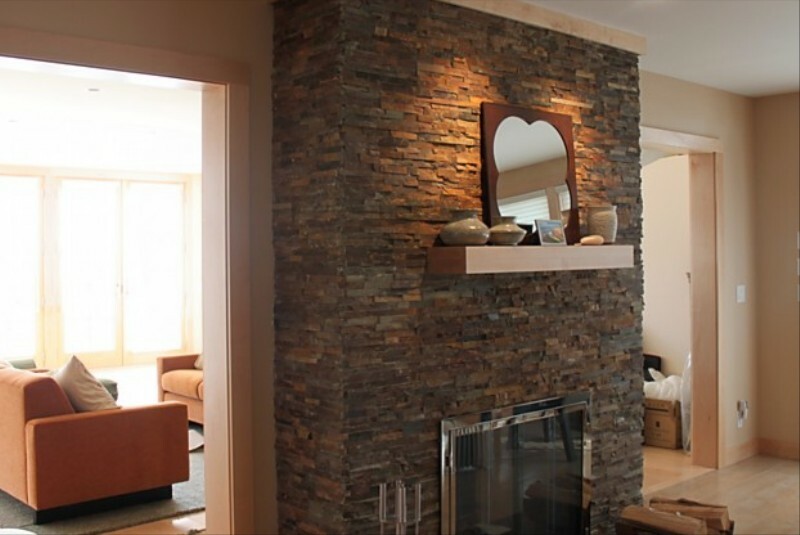 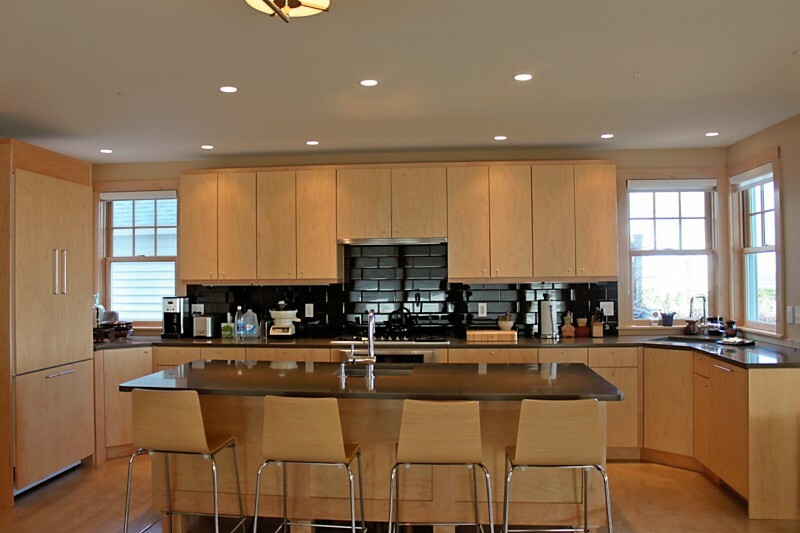 They specialize in residential design, construction and remodeling. 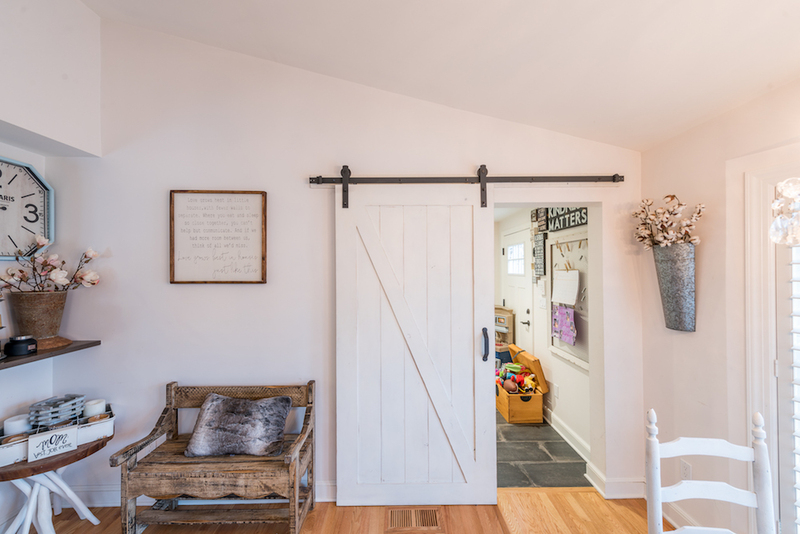 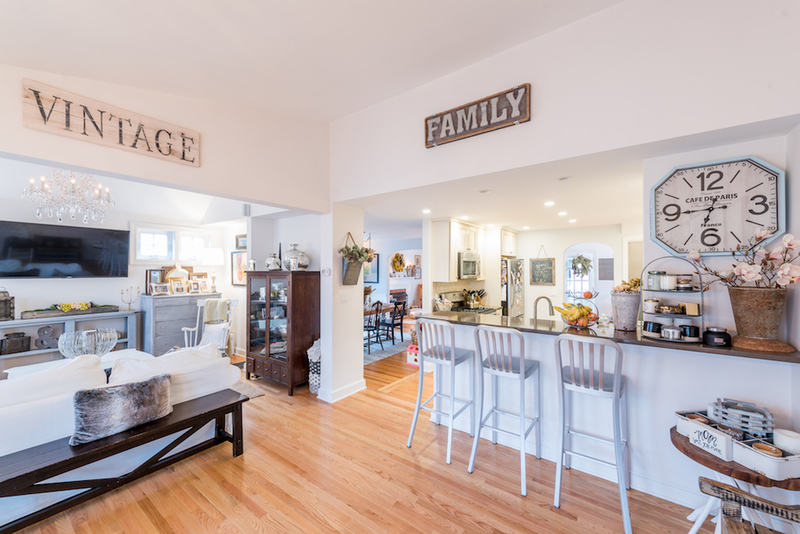 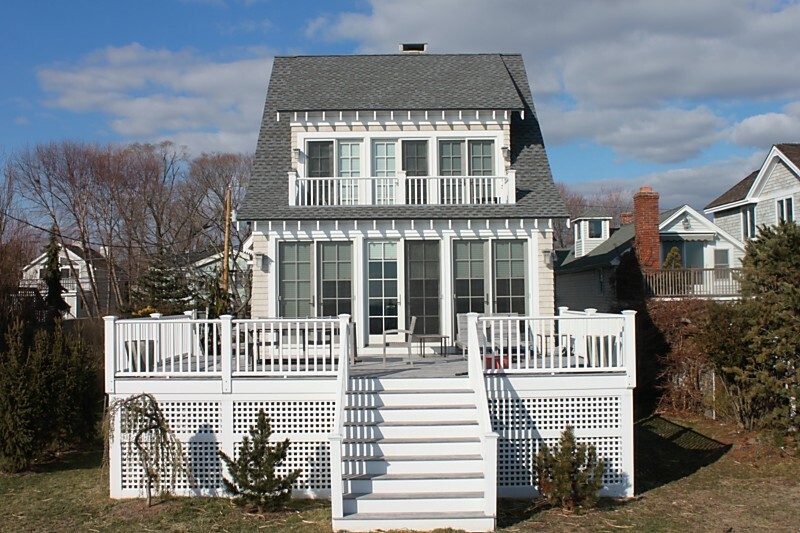 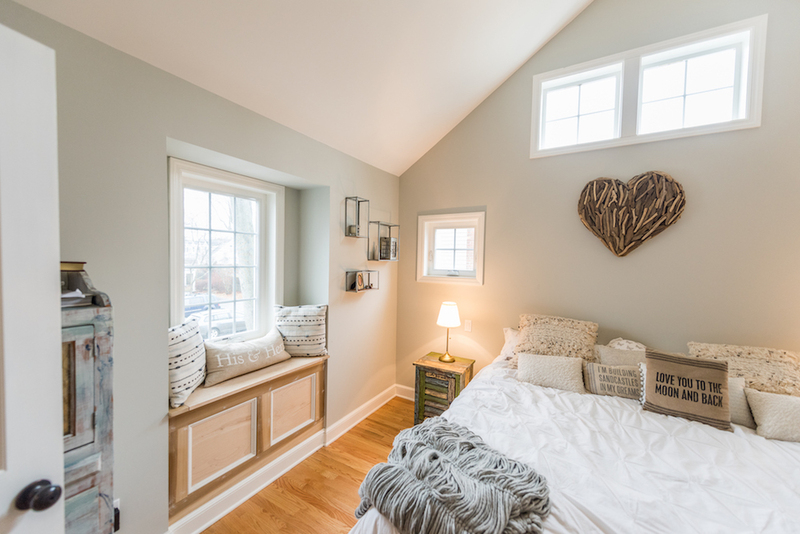 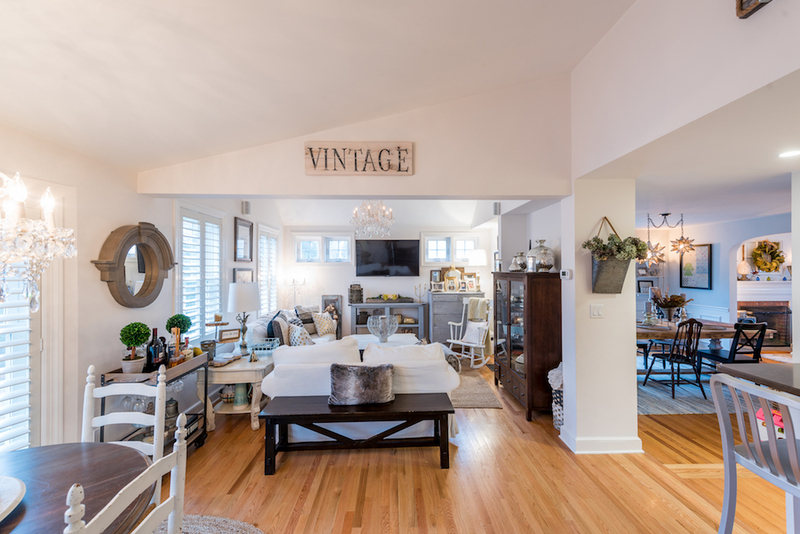 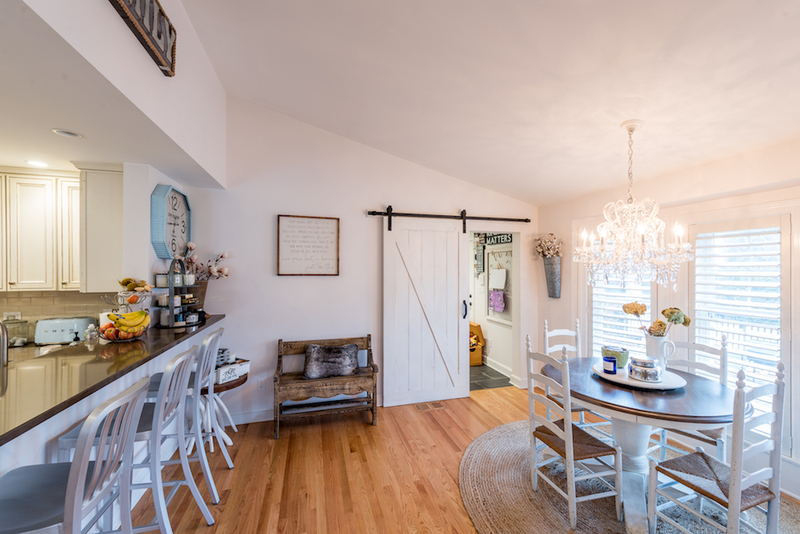 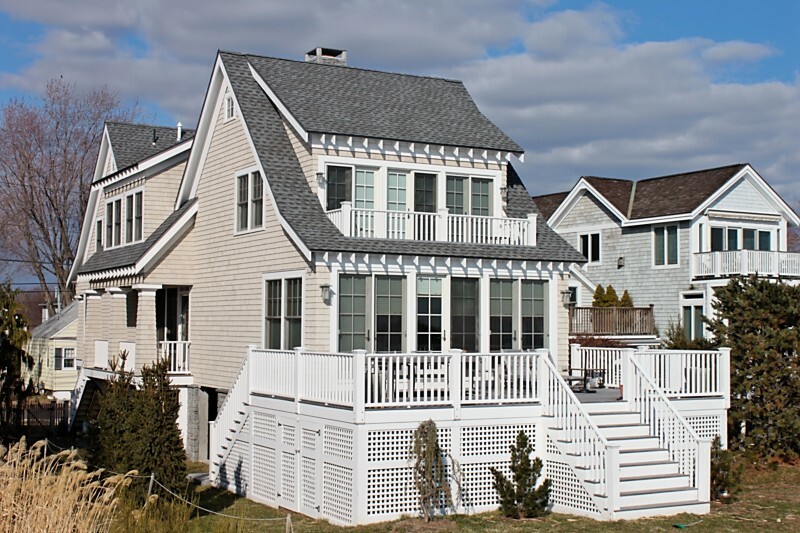 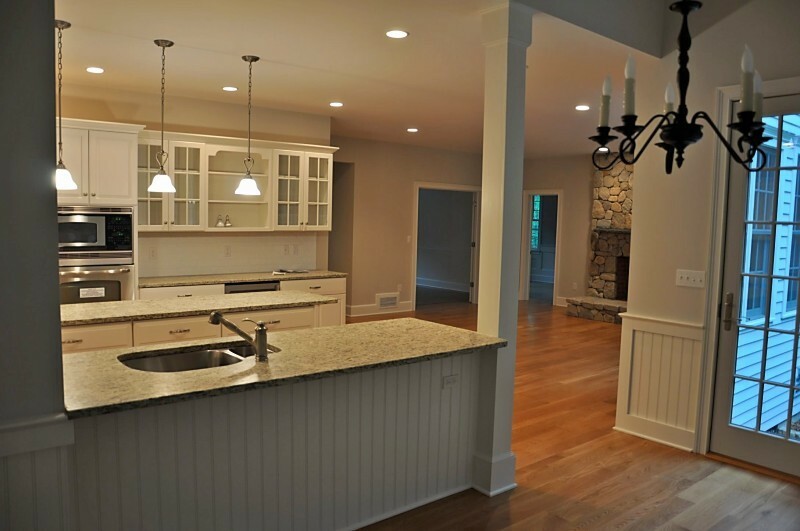 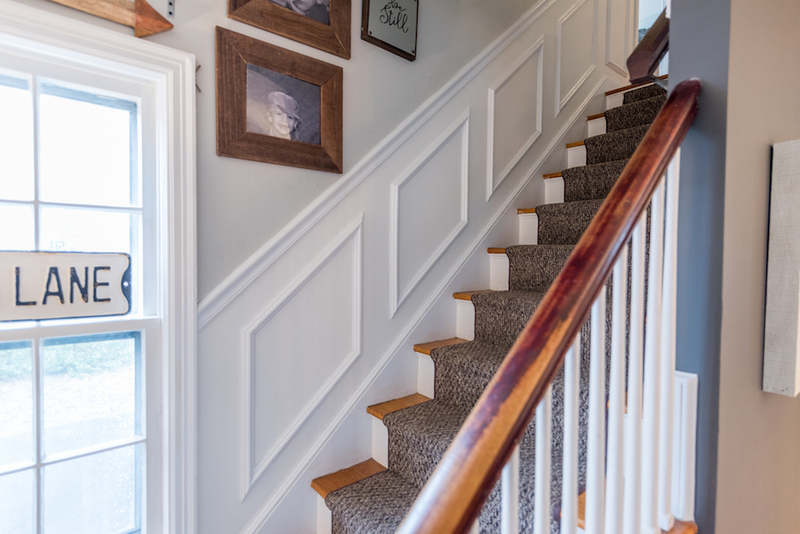 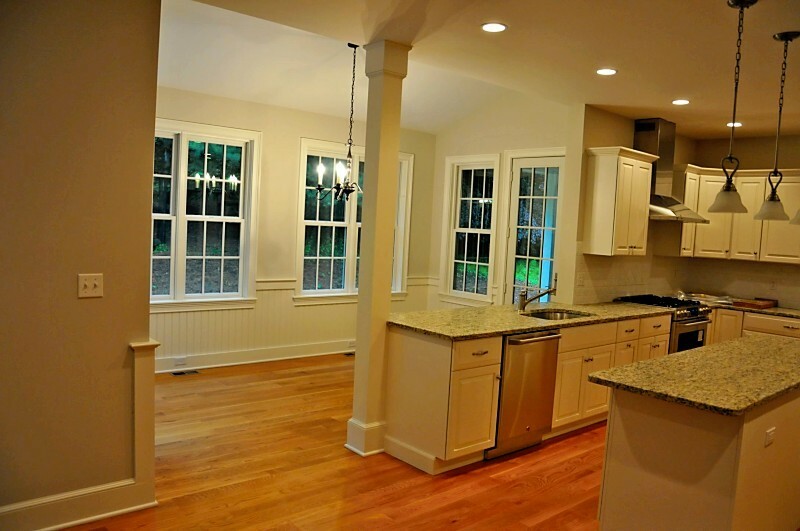 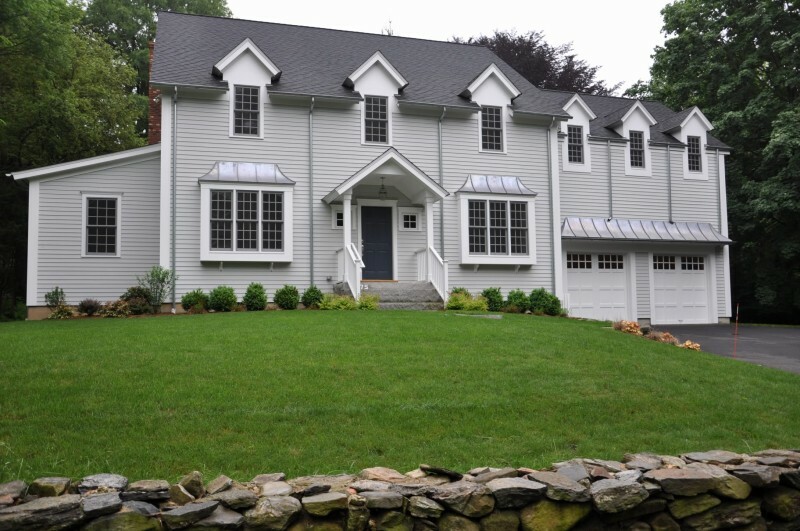 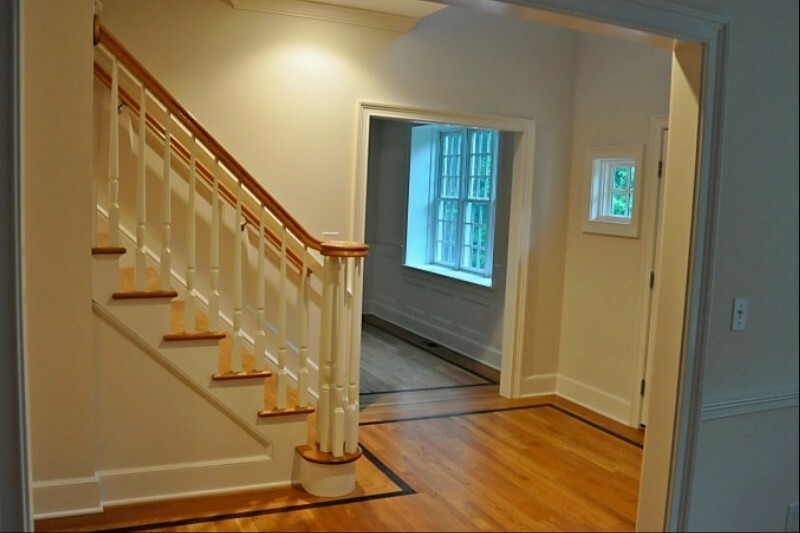 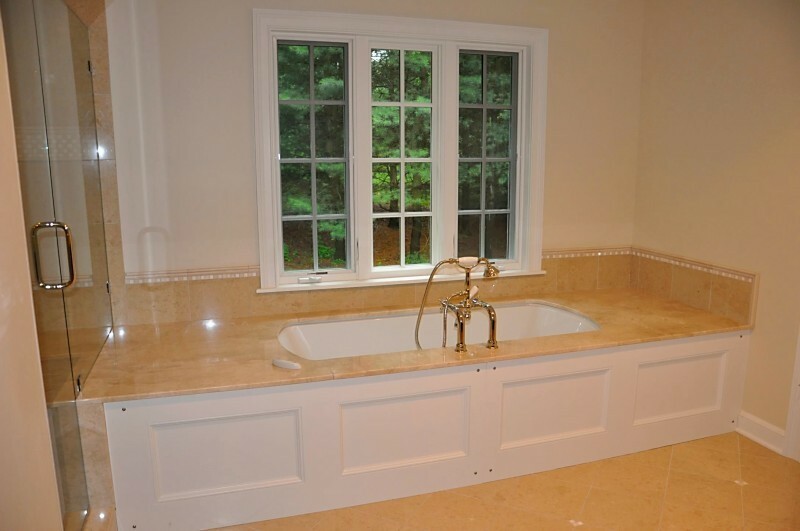 Below are a few examples Stauss Builders’ residential remodeling, kitchen, baths, additions, basements, garages as well as finish carpentry, framing, siding, trim, built-ins, custom and new home construction. 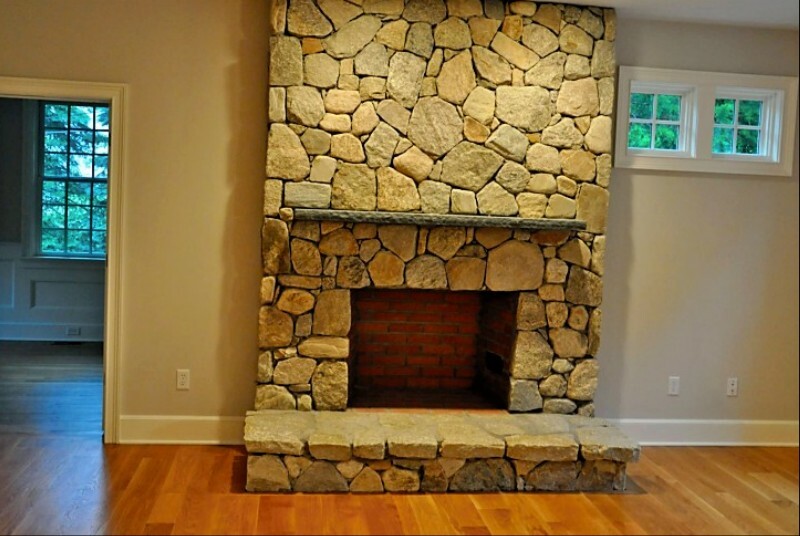 Be sure to read the testimonials from some of our recent clients.